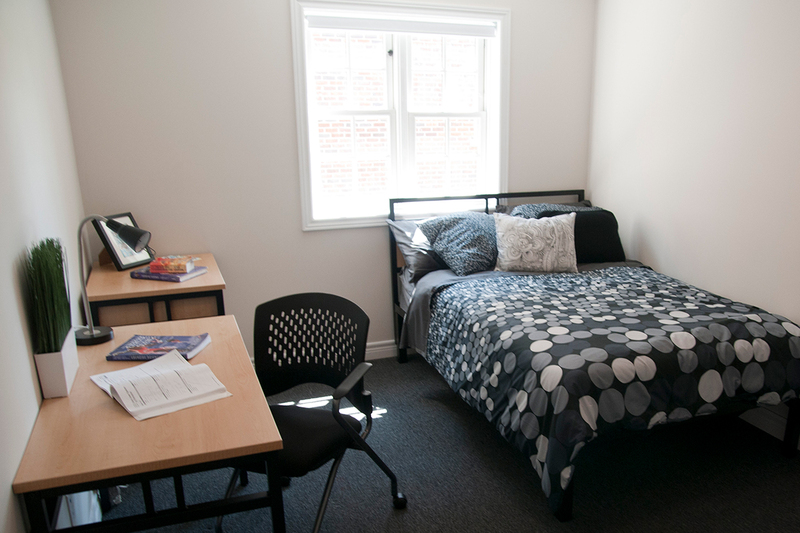 Campus Living Centres began its relationship with Georgian College in 2010 when it assisted the College in the development of a 62-bed townhouse style student residence in Owen Sound. 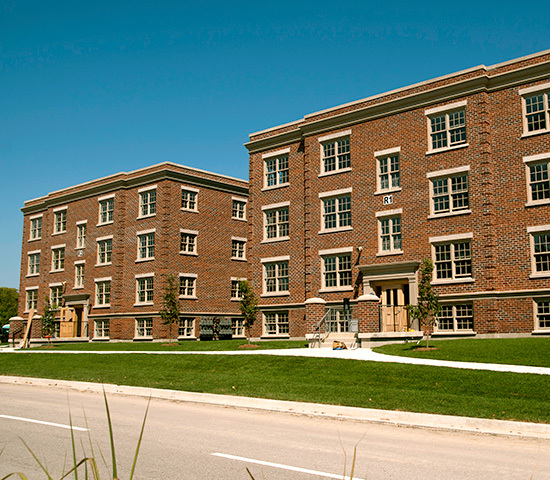 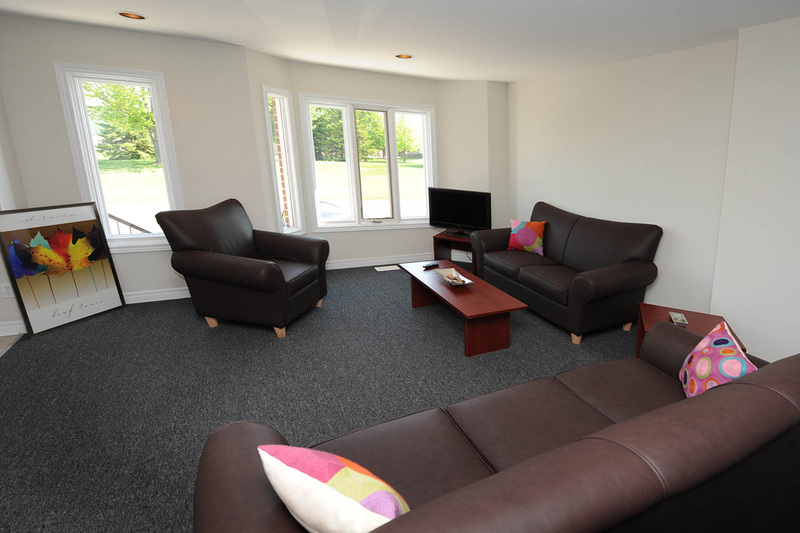 In 2012, Campus Living Centres once again partnered with Georgian College to design and build a 192-bed townhouse style residence on the Orillia campus. 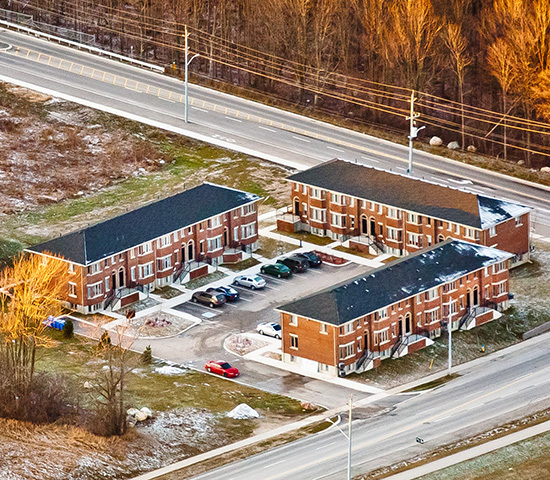 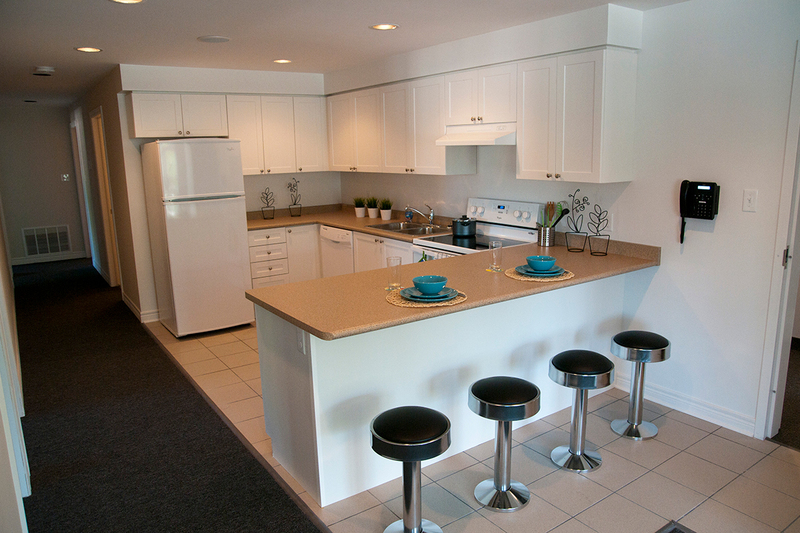 The townhouses in Owen Sound and Orilla feature 4-bedrooms, 2 bathrooms (plus in-suite laundry), a spacious living area, and a kitchen fully furnished with major appliances. 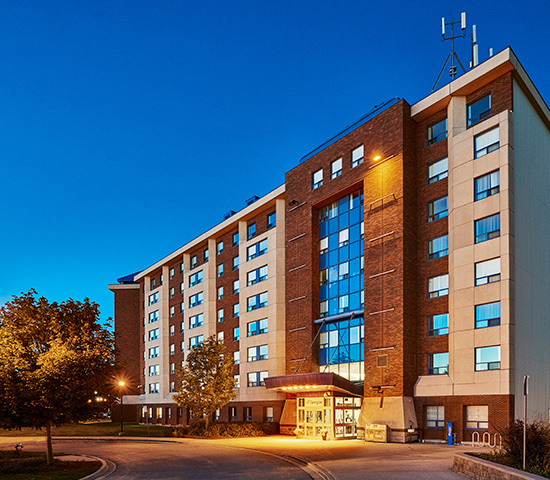 Finally, in 2014, Campus Living Centres was awarded the management contract for the Georgian College Residence in Barrie. 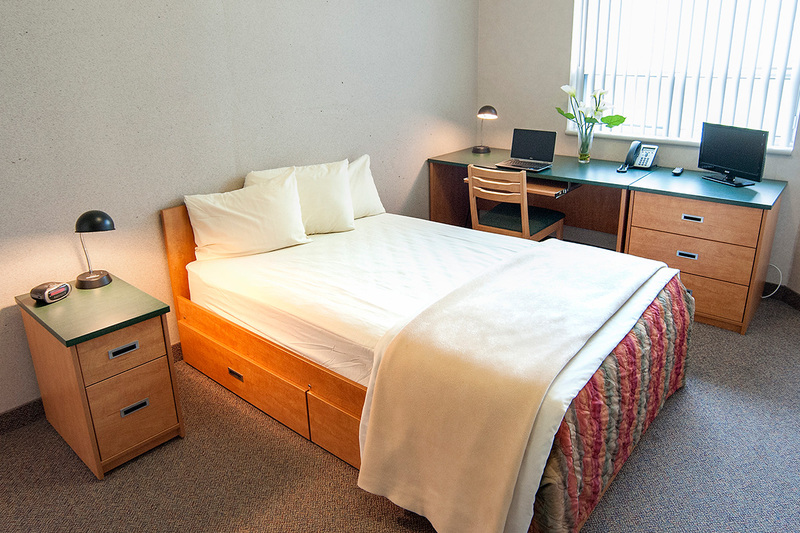 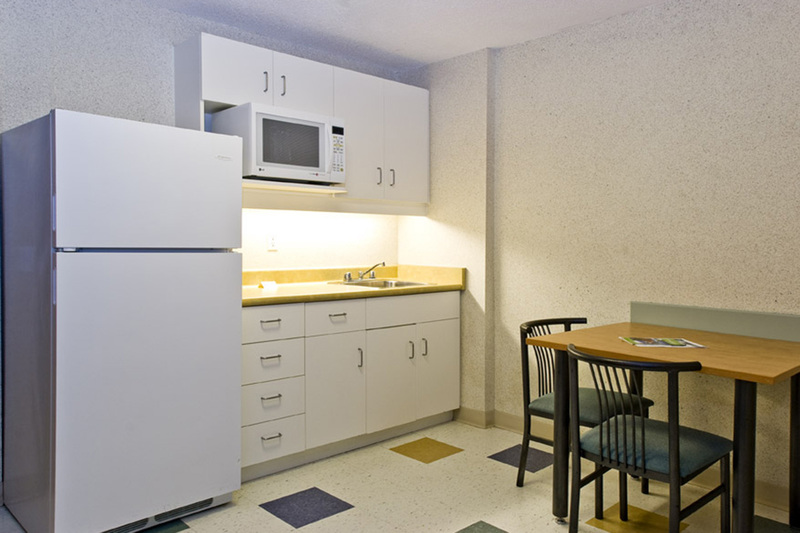 The residence has 525 beds, and features 1-bedroom, 2-bedroom, and 3-bedroom suites.